Photo: Krough House, ca. 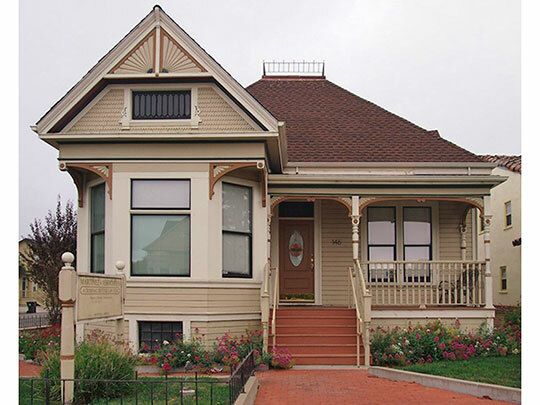 mid 1800s, 146 Central Avenue, Salinas, CA. Listed on National Register of Historic Places in 1982. Photographed by user:McGhiever, 2013, (own work) [cc-by-3.0 (creativecommons.org/licenses/by/3.0)], via Wikimedia Commons, accessed August, 2015. The Monterey County Courthouse is located at 240 Church Street, Salinas, CA 93901; phone: 831-775-5400.